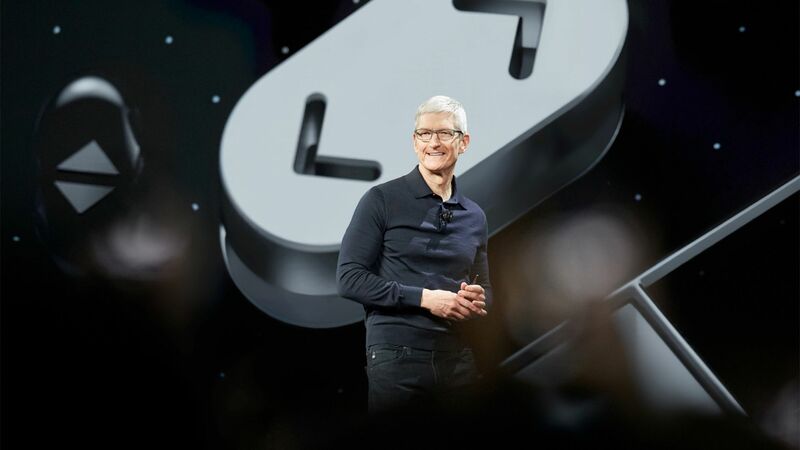 Apple not only exceeded sales and earnings estimates for the past quarter, but also sees revenue for the coming three months ahead of what many analysts were expecting. Why it matters: Apple's guidance is particularly closely watched as an indication of what to expect from the next iPhone lineup. Revenue from the iPhone was up 20% from a year earlier and services were up 31%, but iPad and Mac revenue both fell 5% from a year ago. Geographically, sales were up double digits in every region except Japan, where sales were up 7%. Shares rose slightly in after-hours trading, changing hands recently at $190.89, up $4.72 or about 2.5%.